The Seven Sisters charm bracelet with 'The Seven Sisters' tag. All postage is included in the price. 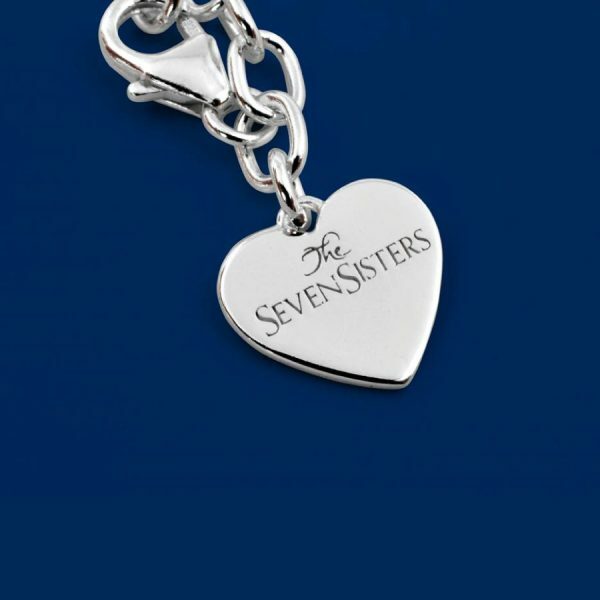 However, there is a 'special delivery' option for £5 when you check out. 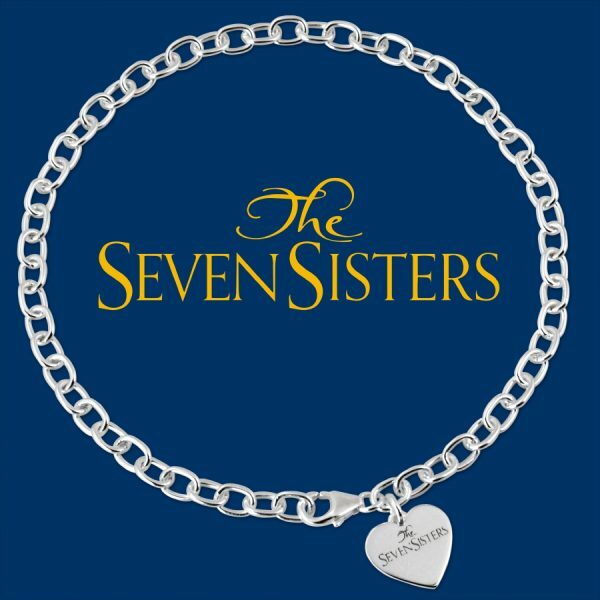 When buying ‘The Seven Sisters’ charm bracelet, you will not only be the proud owner of a beautiful sterling silver item of jewellery, but you will also be buying a child a meal every day for a year whilst they attend school.